After declining invitations for years, I was convinced to step (jump!) 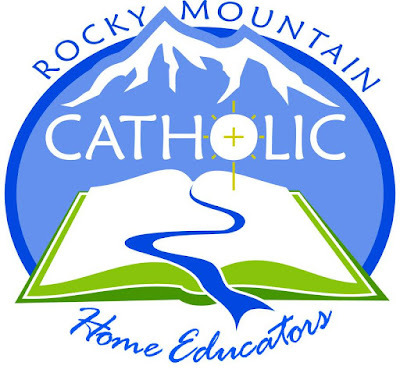 outside of my comfort zone and offer a couple workshops at the 2016 Rocky Mountain Catholic Home Educators Conference. If you are in the area, come say hello. I'd really love to meet some of you! Visit their website to register and be sure to follow the Facebook page for updates.